RFEA – The Forces Employment Charity has appointed a new Chief Executive. 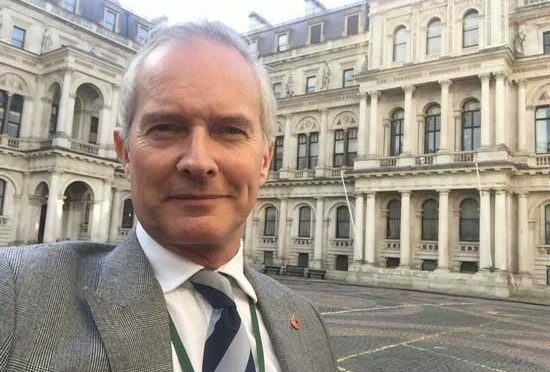 Alistair Halliday, currently Director of Training and Government Relations at SSVC, The Services Sound and Vision Corporation, will succeed Stephen Gledhill, the charity’s long-serving Chief Executive, who announced his retirement earlier this year. A veteran of the Royal Navy, Alistair has worked in corporate business, government and the voluntary sectors, with extensive experience in media communications, strategy, change and business development. He has had high-level Corporate Communications experience in government, advised many charities, ran Raytheon’s training business, and commanded three ships. He recently set up and ran the acclaimed Forces Media Academy.